Get your tickets today! 1000 Lights Lantern Festival is coming to Santee and San Diego area on March 23, 2019. Get your tickets at www.1000lightsfestival.com before they sell out! Come to enjoy good food, lively entertainment, and a beautiful spectacle of twinkling lights with your family and friends. 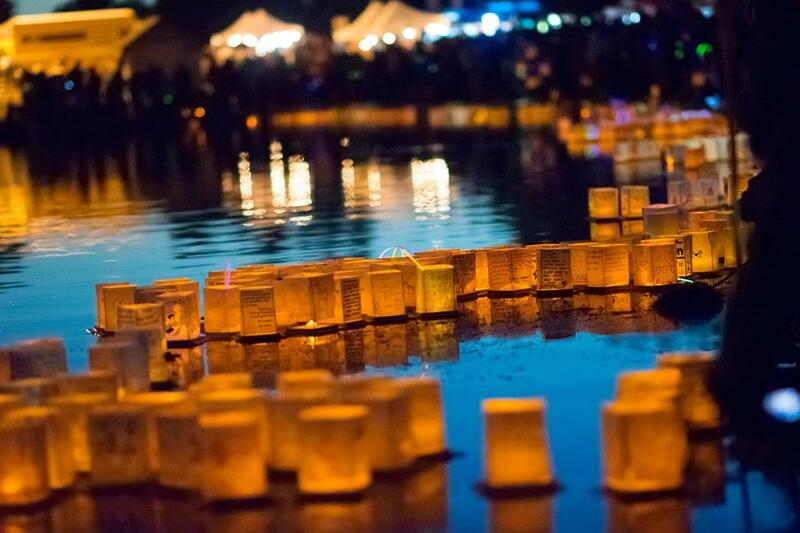 1000 Lights Lantern Festival is an experience you don't want to miss.